500+ awesome projects delivered in 25+ nations earned us the respect we proudly cherish today. We build websites, e-Commerce stores, and web/hybrid applications. We design brand identities and connect businesses with their customers. We love what we do and that makes our work as diverse as you possibly expect from the best web design & development company. Branding isn’t as simple as creating a logo. It’s an about creating a suite of synonymous assets that reflect a given brand. We carefully curate these assets to create a meaningful, memorable brand experience that performs across all platforms and media to ensure that your company is represented in an appropriate and succinct manner. We employ a refined process to unearth and present your brand’s value. As we are strategic, technical and creative, we offer analytical expertise of our teams the experience and specialization of our web developers and the originality of our graphic design, branding and media and production division to ensure all round perfection. We believe that the quality work speak for itself. Our vast experience in Digital and Marketing Industries helps us partner effectively with our clients to achieve their ultimate business objective. We are passionate about performance. We understand your product is an important marketing tool which needs to achieve its commercial objective. We provide full range of digital services and we deliver end-to-end solution. 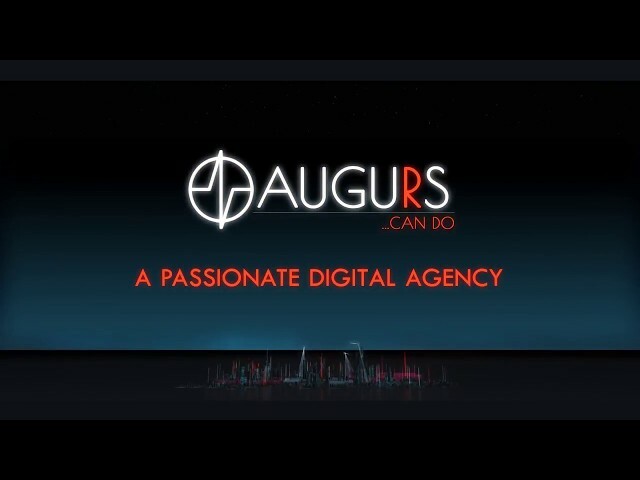 We, as an established digital agency have various tools in our bucket. We consistently deliver! Our work and result speaks for themselves. We will make sure your investment reaps rewards and you reach your desired outcome. We will look after you for a long term. Our ongoing support is second to none as we have the skills and capacity to help you whenever you require it. Don’t take our words to judge us…….. Here is what our clients had to say about us. From past five years, our agency has grown Steadily to meet the requirement of our discerning clients. Today we are successful and respected digital agency just because of the Team or the Pillars who have been working in a smart way along with us.